My name is Yann, I am a Breton (i.e. a Celt), and I was born in Paris, France. I grew a passion for Art ever since childhood and I have been practising watercolour painting and drawing since the early 1980’s. Check my Google+ page here. I have also practiced photography since the early 1980s, beginning with a Foca Sport II (an early 1960s French made camera with a beautiful Angenieux fixed lens). I then practiced on a more advanced Canon AE1 Program (from 1981 onwards) and I learned the Art of development in the dark room all by myself, focusing on black & white. In 1996, I discovered digital photography – being an Internet pioneer – with one of Canon‘s first digital cameras brought by one of his Unisys colleagues direct from Japan: Canon’s Powershot 600. It was using bespoke proprietary tiny floppy disks. The quality was amazing considering the date and it took digital cameras a long time to catch up with those early wonders (half a million pixels overall, but the quality was really good; maybe the built-in lens did it). 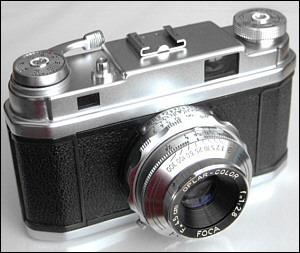 I then purchased a Kodak and wasn’t impressed with it and I went on to use quite a few bridge format cameras from Olympus and a pocket Fuji camera until I purchased a decent DSLR camera by Sony (née Minolta) in 2007. I then decided to pawn my Sony Alpha 100 in 2011 for the amazing Nikon D7000, a mid level SLR camera which provides really good shots for a very decent price. 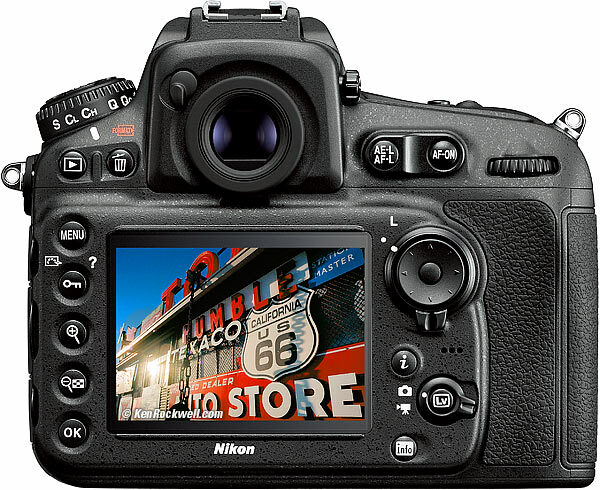 In December 2012, I exchanged my Nikon D7000 for a brand new Nikon D600, a full-frame SLR camera very similar to the D7000 and more affordable than the top-end Nikon D800. A few years later I bought the D810, a 36 MP beast. It’s a great camera, almost a medium format full frame job. Its precision and quality are absolutely amazing as in this shot of a sunflower taken last summer in the Ariège. My name is Audrey and I work for Wikio, the number 1 news aggregator in Europe indexing over 60,000 blogs and news sites. Whilst visiting Antimuseum, I noticed you do not currently offer any subscription tools to your readers so that they can be updated with your last articles. At Wikio, we offer a free universal subscription button that allows your readers to subscribe to your website using their favorite subscription service, without you having to display each and every one of them. This “all-in-one” solution is very easy to install and will allow you to improve the loyalty of your readers and increase your traffic. If you want to add this service, just follow this link: http://www.wikio.co.uk/tools/universalsubscription and choose the button that you like the most. Or If you’d prefer, I could just send you the code directly. Tiens ! Je possède également un Foca Sport II de 1961. Le même que sur la photo. Malheureusement, le mécanisme de défilement de la pellicule a récemment rendu l’âme. No problem Yann. Take your time.. I like your photography. My wife lived in Brittany for a while and now has a deep love for all things Celtic! I love your blog and I’m glad I stumbled onto to it. I look forward to following. Beautiful work!